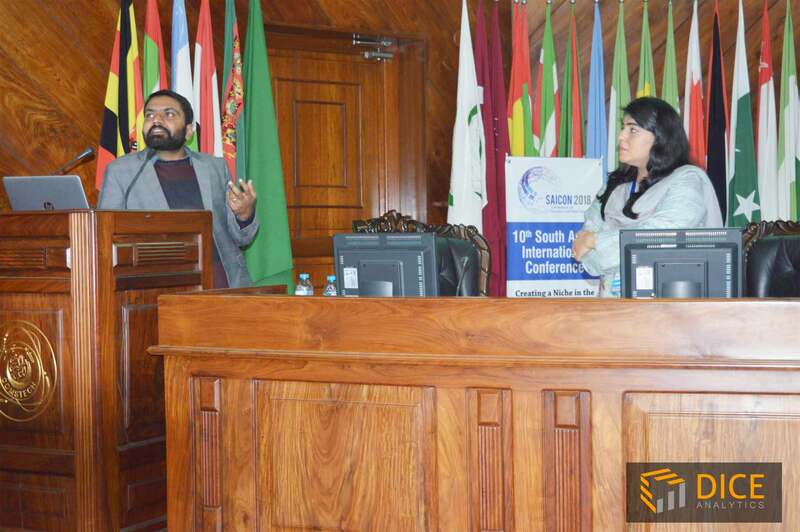 COMSATS University organized the 10th South Asian International Conference (SAICON) at COMSTECH. This conference consisted of different seminars and interactive sessions in which researchers and industry professionals participated. 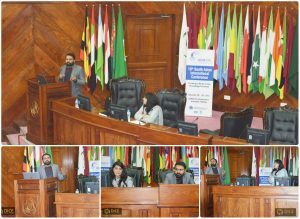 This year conference theme was “Big Data and Artificial Intelligence and it’s challenges”, for which our Big Data Expert, Mr. Ali Raza Anjum was invited to speak at SAICON’s conference. He explained how big data and data analytics are transforming the business of different companies in Pakistan. In networking session, representatives of Ministry of Science and Technology and COMSATS networked with Mr. Ali Raza Anjum that how Data Analytics Ecosystem could help their institutes and students to grow exponentially. Also, it was discussed that how institutes could adopt these emerging fields in order to meet the future needs by coaching their students. We are thankful to COMSATS that they invited us at SAICON and discuss market changes and transformation which are shaping the market demographics.